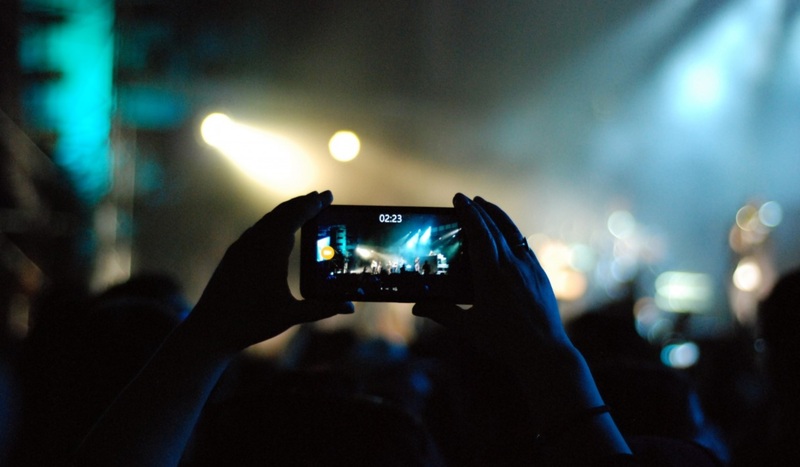 Nowadays is pretty common seeing people filming musicians in concert, in order to keep its memory, or to share it on social media. But what do musicians think about it? Violinchannel asked many important string players, and the answer is usually... "do not do it". Itzhak Perlman: “I’m totally against it … there’s nothing I can do about it but not only is it not right, it doesn’t represent what is being heard in its true form …”. For the records, some musicians do not have problems with people filming them. An instance.